Down or down-alternative jackets that are geared for shoulder season wear are incredibly versatile. 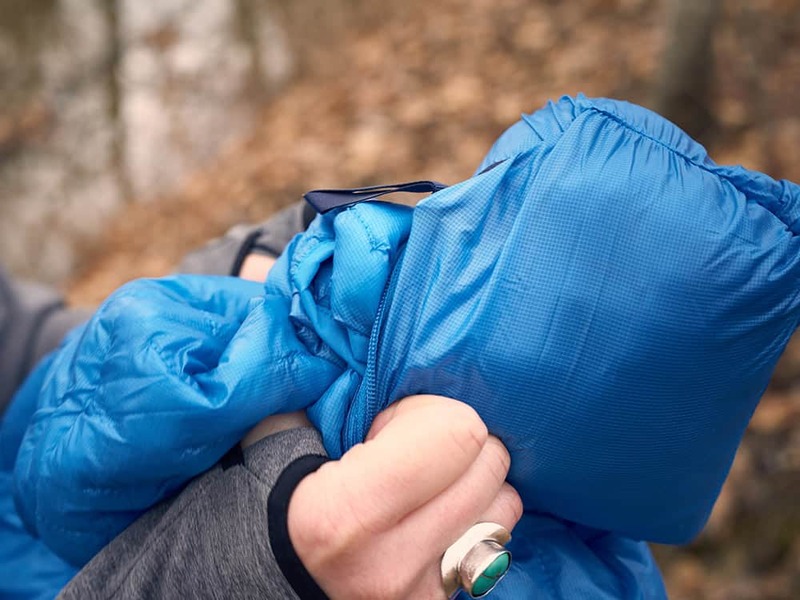 Compared to larger winter weight jackets, lighter jackets can be worn under shells more easily, and compress down to small sizes which makes them perfect for keeping in your pack on overnight trips. Nothing beats finishing a long day on the trail, crawling into your tent with some warm dinner, and throwing on a puffy. Hood is excellent – when zipped up it covers lower part of face. Elastic around hood keeps heat in very well. 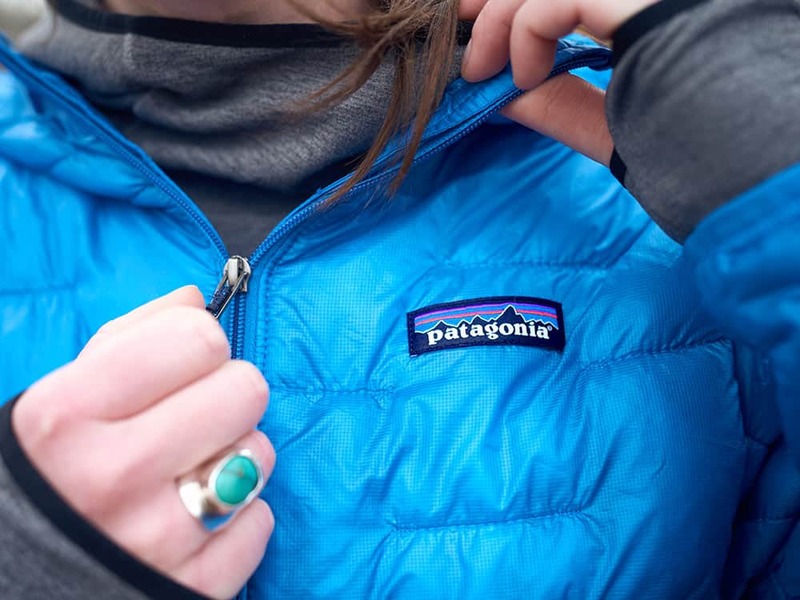 Enter the Patagonia Micro Puff Hooded Jacket. The first thing I need to tell you that is that it is not a down jacket. It’s filled with something called PlumaFill, which is 100% polyester, and hydrophobic. This means that even if it gets wet, it will retain some of its insulating properties. 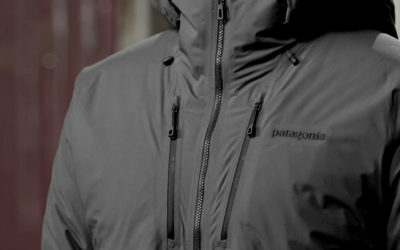 And at a ridiculous 207 grams, it boasts the highest warmth-to-weight ratio of any jacket that Patagonia makes. 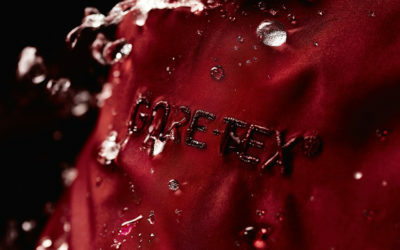 The Pertex Quantum outer layer is even windproof. I have been wearing this jacket for a while now, with me on hikes and days lazing about in tents on camping trips, and I love it. I’m in love with the length, which is long enough that it doesn’t slide up above my waist when crouching or bending over. The pockets on the outside are huge, and there is also a massive internal pocket for large phones, although it can’t be closed. 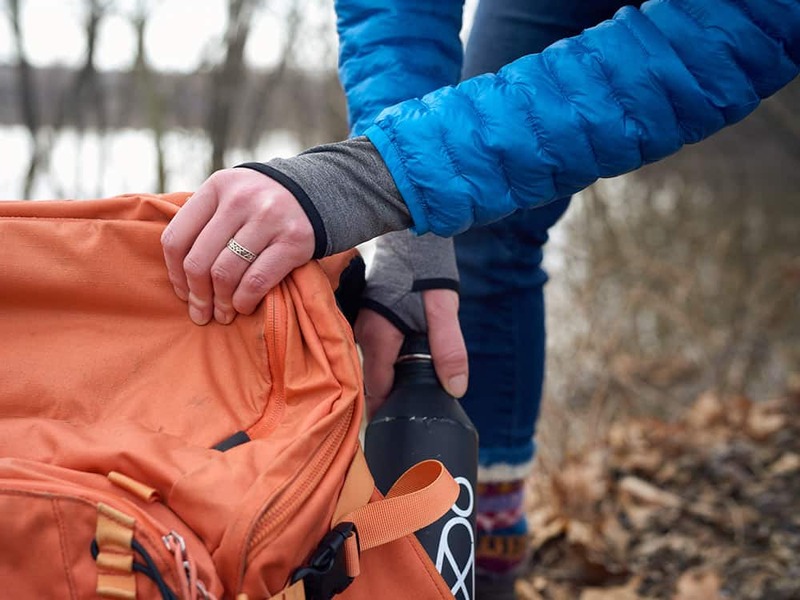 The left pocket doubles as a stuff sack, making it easy to pack and transport. The sizing is good on me, with long sleeves to go with my long arms, and good, although snug, fit in the torso. By far, my favourite feature is the hood. 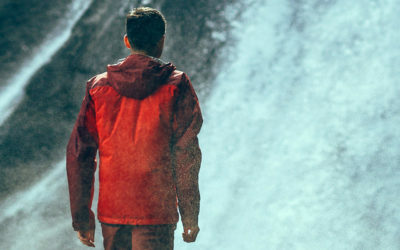 Some ultralight jackets do not have hoods, and so I appreciate this one all the more. When zipped all the way up, it completely covers the lower part of my face, and the elasticized hood opening seals in warm air around my head without being scratchy. It’s a tight fit which might be off-putting to some, but I happen to love it. 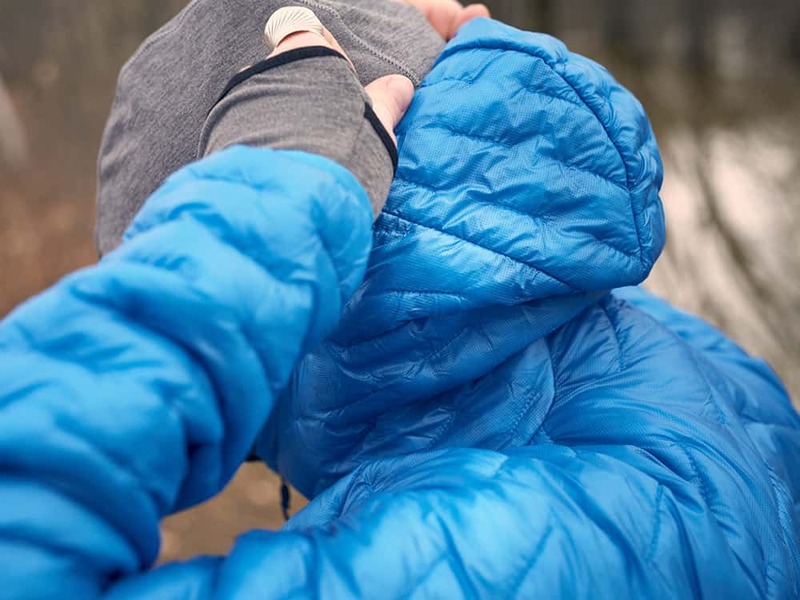 After using this for a while, I am quite certain it has become my new go-to jacket when I need lightweight, packable warmth in the Spring or Fall. Into the pack, it stays!